Summer is a good time to make tax-saving moves. Here at Bankrate, we’ve come up with 10 midyear tax steps to take now instead of waiting until the end of the year. Here’s a bonus tax move, literally. 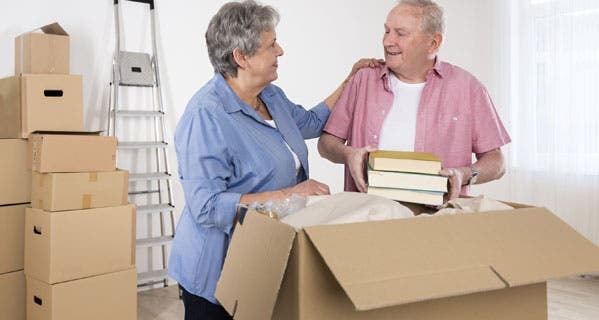 If you’re of a certain age and live in a state that imposes an estate tax, you might want to think about moving. That’s what a lot of people apparently are doing, according to a recent report on state estate taxes by The Heritage Foundation. The conservative Washington, D.C.-based think tank says that 13 states that still impose estate taxes continue to see their populations, and their assets, leave. The estate tax has long been the target of anti-tax advocates. 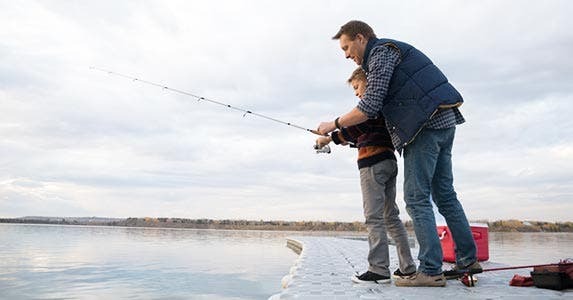 Many individuals want to leave their families a financial legacy, and the idea of the tax collector reducing that ultimate gift is particularly galling. Realistically, however, few estates are subject to the federal estate tax. For 2015 tax purposes, an estate must be more than $5.43 million before Uncle Sam gets a cut. And that amount is per person, so a married couple effectively can protect $10.86 million from the Internal Revenue Service’s clutches. Plus, the amount of an estate that’s exempt from federal taxation is adjusted annually. That estate tax threshold is why only a minuscule portion of taxpayers faces it. 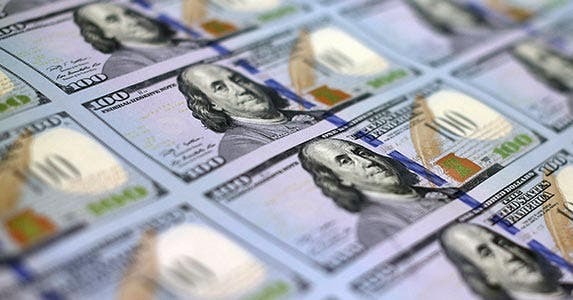 A Joint Committee on Taxation study of taxes and the transfer of wealth released in March found that less than one-fifth of 1 percent, or 0.18 percent, of estates in 2013 faced the federal tax. It’s a different story, however, at the state tax level. 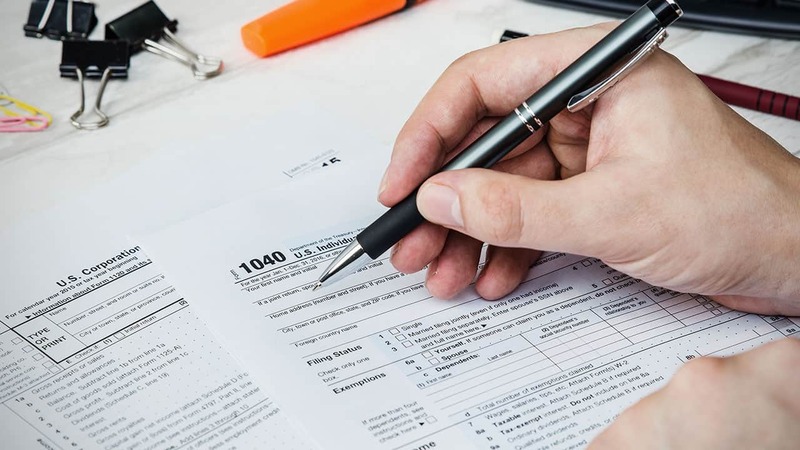 Fifteen states — Connecticut, Delaware, Hawaii, Illinois, Maine, Maryland, Massachusetts, Minnesota, New Jersey, New York, Oregon, Rhode Island, Tennessee, Vermont and Washington — and the District of Columbia impose estate taxes. Although an estate is exempt from federal taxation if it’s less than $5.43 million, few states are that generous. Some take the term millionaire to heart, setting $1 million as the level at which the state can collect from an estate’s assets. Some states are increasing their exemption levels or phasing out their estate taxes altogether. That’s a wise move, say Heritage Foundation researchers. Residents tend to leave states that might collect on what they leave behind. A 2004 National Bureau of Economic Research study found that states lose up to one-third of their estate taxes because wealthy elderly people leave. 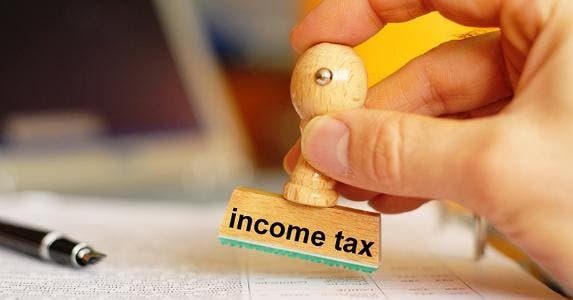 Currently, according to The Heritage Foundation report, 13 states that still impose death taxes continue to see significant numbers of people and resources leave, a trend likely to continue. From 2005 to 2014, only five of these states realized net positive domestic migration. Even more telling, says the report, is that nine of the top 10 states that saw more people move in than out have no estate or inheritance tax. Some states could lose so many wealthy seniors that they may actually lose revenue over time, says the report. That’s why the policy group says that every state would be economically wise to eliminate the estate tax to stem the exodus of wealth from the state. Would you consider moving so that your heirs could receive your estate tax-free? 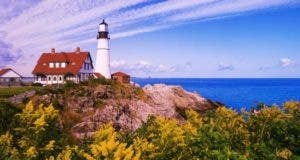 Will Maine end its income tax?